Ready to Rock and Roll? 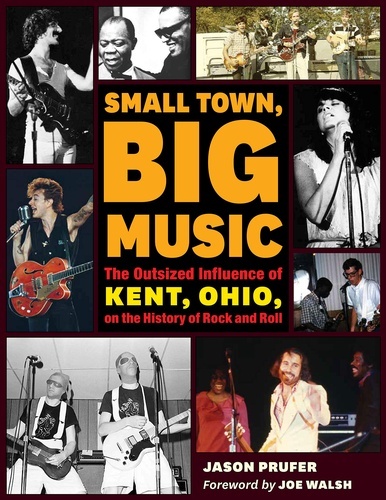 Please join Kent State University Press and author Jason Prufer to celebrate the publication of "Small Town, Big Music: The Outsized Influence of Kent, Ohio, on the History of Rock and Roll." Author presentation and book signing. Refreshments will be served.